This first year animation festival was held inside an airport, and it sounds surprisingly awesome. The industry has seen a lot of change and growth over the last ten years. This might be old news for most people but I only just found the One Punch Man opening done in MS Paint. Junpei has to go back to the future. The fight between the new formed Lohengramm Dynasty and the Free Planets Alliance really begins to heat up. The saddest part of the Glitter Force is probably the removal of the 19th episode of Smile Precure! 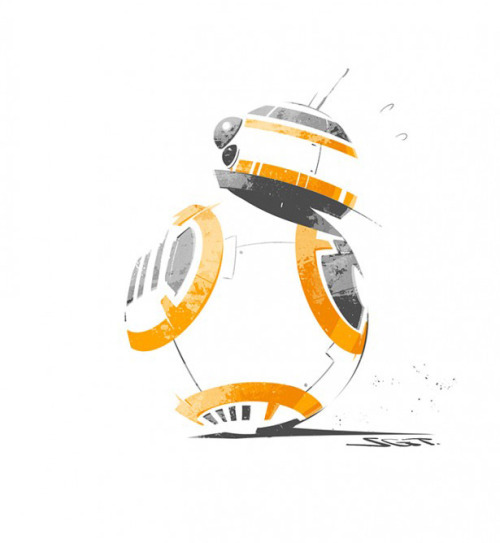 Shigeto Koyama of Studio Trigger draws BB8!